We promise the children will have so much fun they will not even realize they are learning everything about having good manners. Your children will leave more polite and of course polished. Parents can observe while sipping a latte or hot tea. Sign-up is first come first serve. Session is 90 minutes and includes breakfast, activity book and materials $80 to participate. 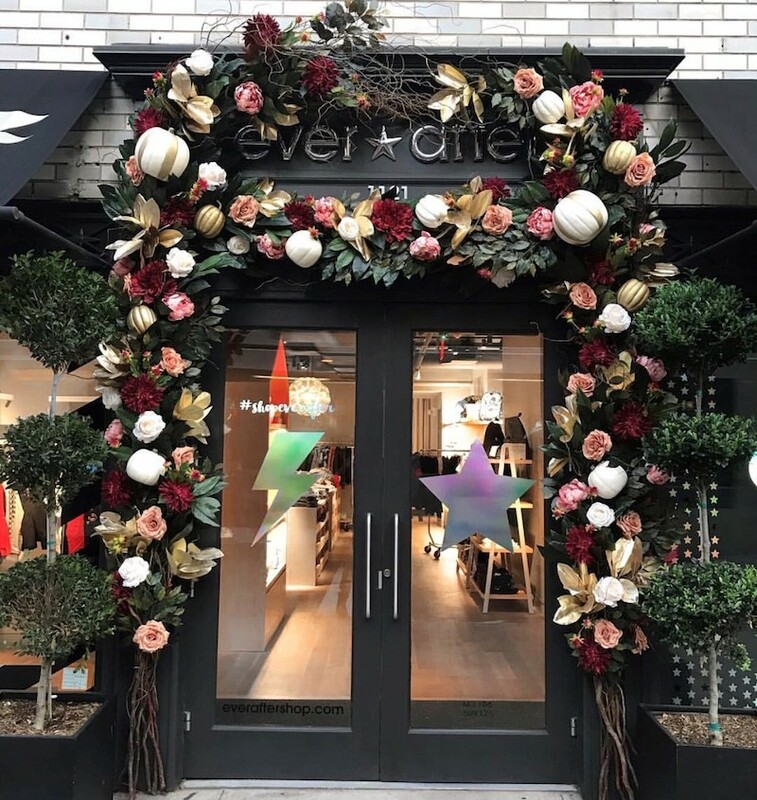 everAfter on Madison is a beautiful clothing boutique for children. The boutique is a one-stop shop to find the best designers, handpicked outfits from head to toe, and cool stuff, all for your kids, all in one shop. We believe that teaching children manners, character and social emotional skills are very important. 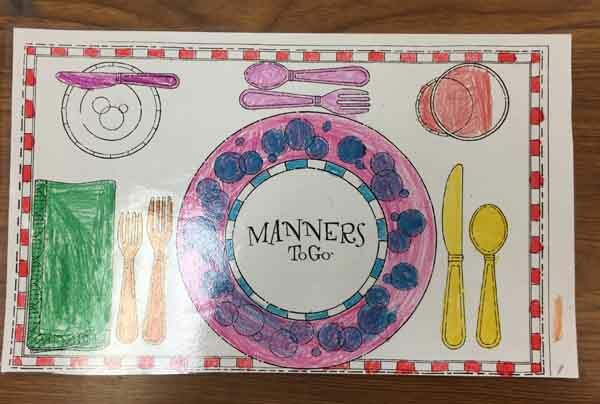 Manners To Go™ is a full-service company for those choosing to teach manners to children. You can make a difference. All children and teenagers deserve to feel what it is like to be confident, and use good manners out in the world. 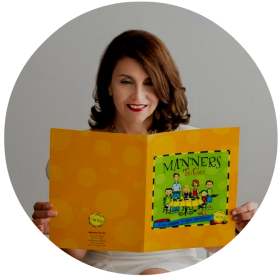 Manners To Go™ is taught in public, private and charter schools around the world. The New York Times, Parents Magazine and Fox News have all featured Manners To Go and the many benefits of teaching social skills to children. Lisa Richey provides etiquette programs to businesses, schools, and individuals. 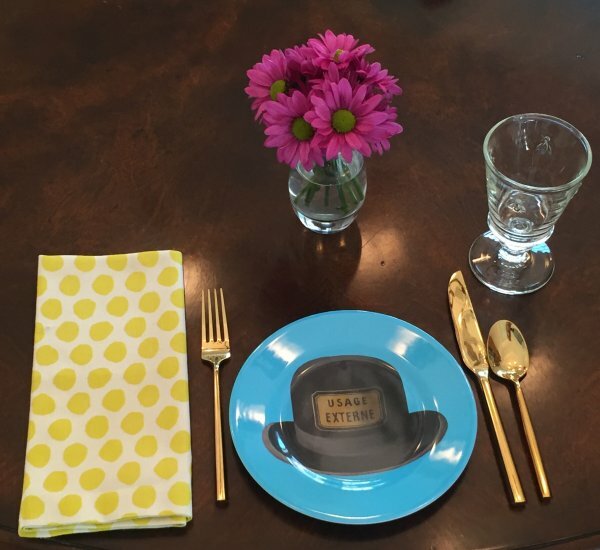 NYC POP UP Etiquette Certification In-Person Training June 13-14!